Michael Caine and Jude Law in "Sleuth." 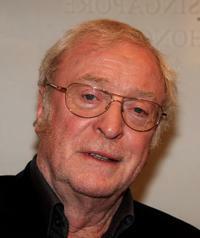 Michael Caine at the London premiere of "Children of Men." 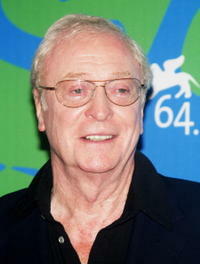 Michael Caine at the Sleuth photocall during Day 2 of the 64th Annual Venice Film Festival. 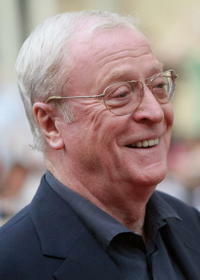 Michael Caine at a Paris photocall for "Batman Begins." 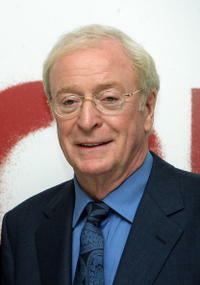 Michael Caine the "Sleuth" screening during the Toronto International Film Festival. 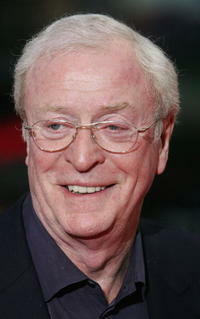 Michael Caine at the German premiere of "Batman Begins." 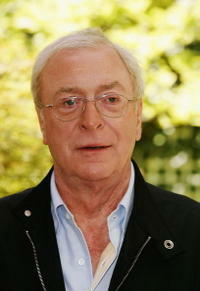 Michael Caine at the "Sleuth" press conference during the Toronto International Film Festival. 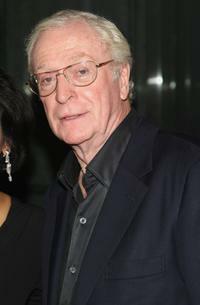 Michael Caine at the "Sleuth" screening during the Toronto International Film Festival. 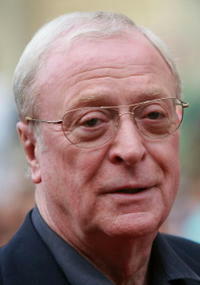 Michael Caine as Alfred in "The Dark Knight." Michael Caine in "Now You See Me." Michael Caine and Bill Milner in "Is Anybody There?" Michael Caine and Jude Law at the 64th Venice International Film Festival for photocall of "Sleuth". 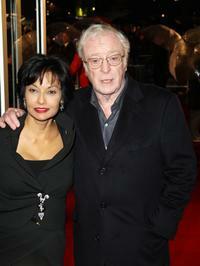 Michael Caine and his wife Shakira at the London Premiere of "Sleuth". Michael Caine as Alexander and Josh Hutcherson as Sean in "Journey 2: The Mysterious Island." 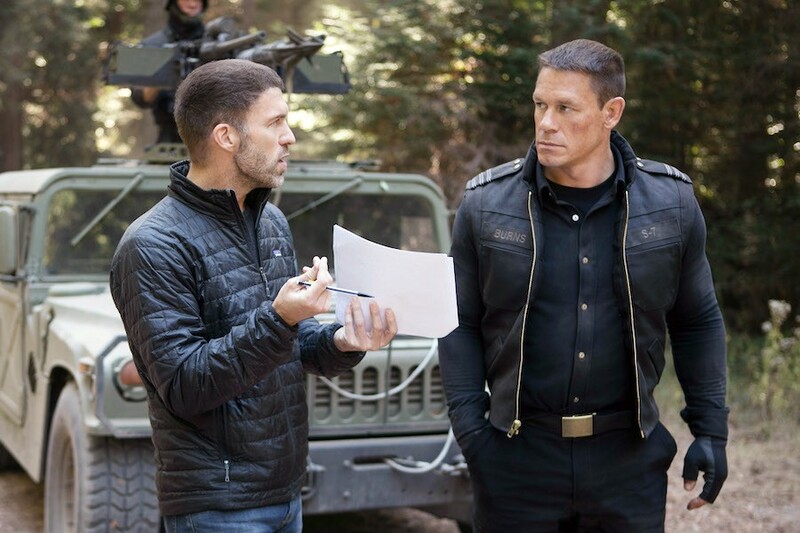 Michael Caine as Alexander and Luis Guzman as Gabato in "Journey 2: The Mysterious Island." Michael Caine and wife Shakira at the 64th Annual Venice Film Festival. 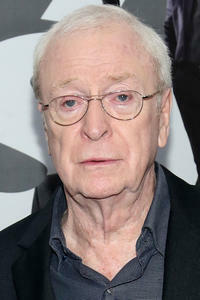 Michael Caine as Miles in "Inception." 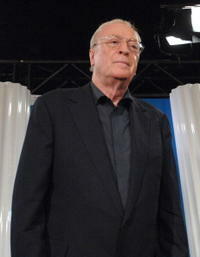 Michael Caine as Harry Brown in "Harry Brown." Bill Milner and Michael Caine in "Is Anybody There?" 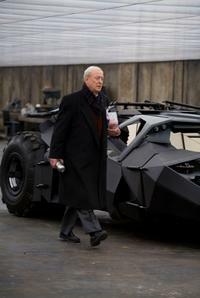 Michael Caine on the set of "Cars 2." Michael Caine, Kenneth Branagh and Jude Law at the 64th Venice International Film Festival for photocall of "Sleuth". Michael Caine, Kenneth Branagh and Jude Law at the 64th Venice International Film Festival for press conference of "Sleuth". 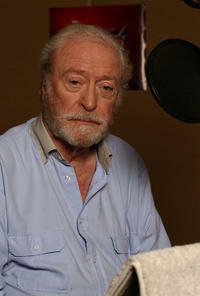 Michael Caine in "Is Anybody There?" Michael Caine at the London Premiere Party of "Sleuth". Michael Caine and Harold Pinter at the London Premiere Party of "Sleuth". 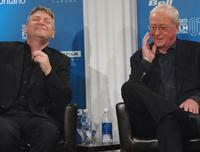 Michael Caine and Kenneth Branagh at the Toronto International Film Festival 2007 for press conference of "Sleuth". 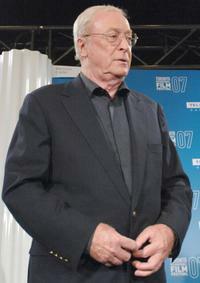 Michael Caine at the Toronto International Film Festival 2007 for press conference of "Sleuth". 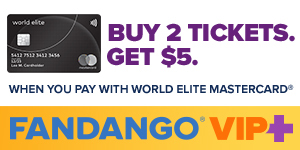 Michael Caine as Miles and Leonardo Dicaprio as Cobb in "Inception." 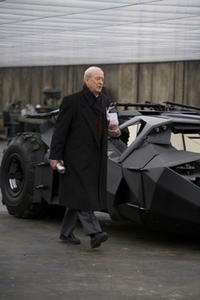 Michael Caine as Alfred in "The Dark Knight Rises." Michael Caine and Jude Law at the 64th Annual Venice Film Festival. Michael Caine, Harold Pinter and Kenneth Branagh at the London Premiere of "Sleuth". 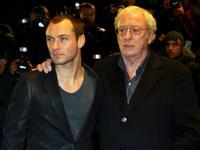 Michael Caine and Jude Law at the London Premiere of "Sleuth".